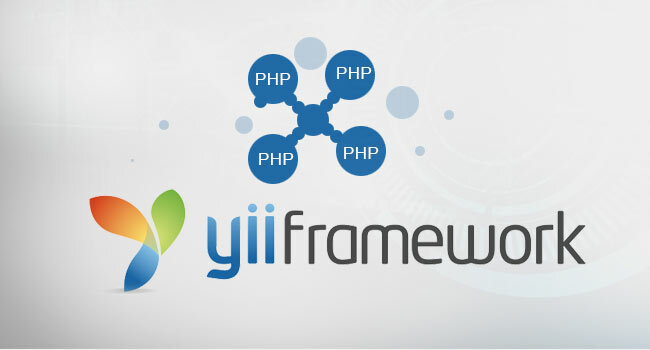 Why Is Yii Framework Best For PHP Web Applications? Yii is an open source PHP5 based high performance framework used for devising web 2.0 applications. This will be helpful for you in developing applications within a short period of time. Yii has helped developers to create some great PHP frameworks by giving a wide range of niche functionalities. 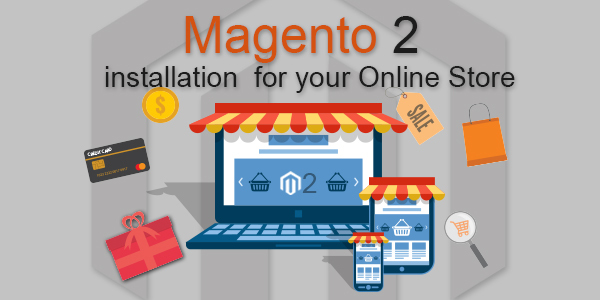 This supremacy in providing time-saving web applications has helped it to capture the marketplace. 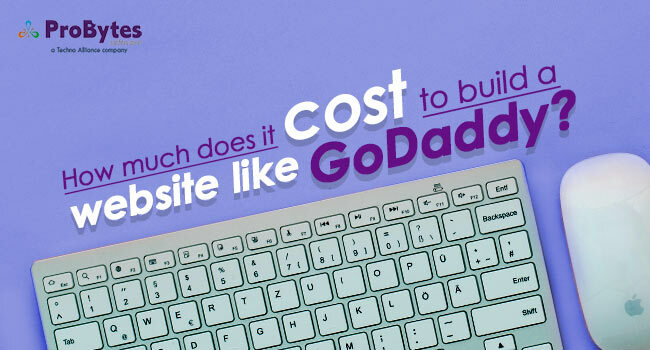 Why Yii development in PHP frameworks? Yii development takes less time in coding. Since Yii framework has lots of extensions, it is easy for developers to test the web application at early stages of web development. 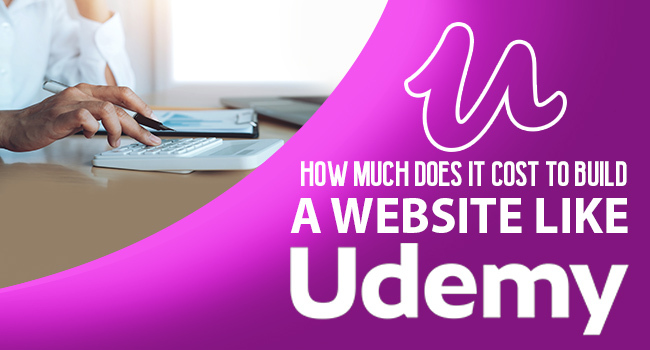 The web applications so developed will have amazing robustness and extensibility. 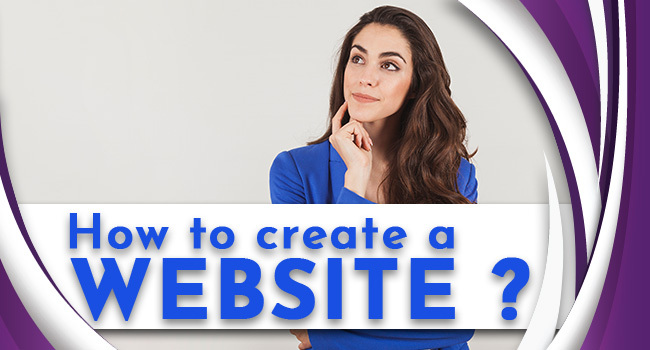 With Yii, you don’t have to worry about your site getting hacked as this framework is highly secure. You can get inherent protection against intruders who inject malicious programs in your website as compared to other frameworks. It employs the best security mechanisms such as XSS, encryption, Cookie Attack Prevention, and prevents threats like CSRF, cross-site scripting, SQL integration, etc. 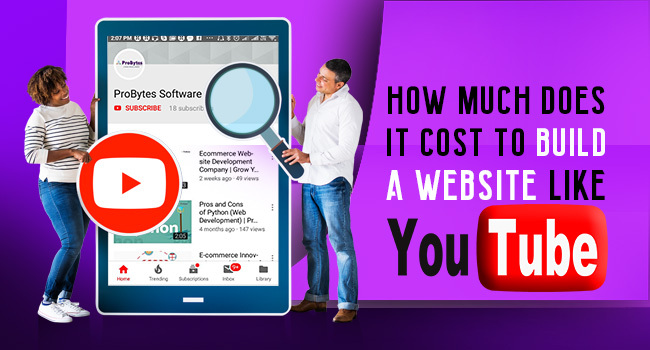 You can save a lot of money if you opt for Yii framework which could be used in other essential requirements. There are several automation services provided by Yii which helps you reduce the size of your development team. The Yii framework also comes equipped with the Rewrite Rule. 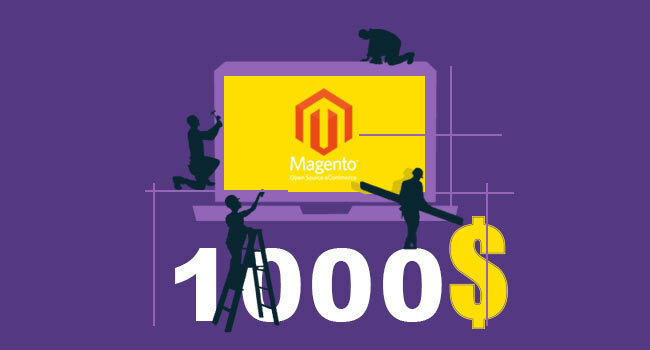 You can save a lot of time with this function as it lets you alter image files as per the desired specifications without the need to call the index.php file. 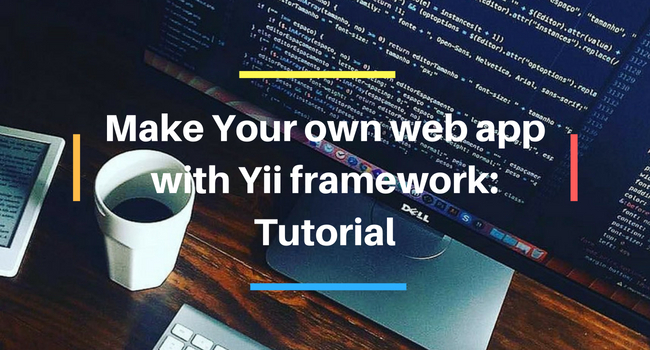 In Yii framework, steps to configuration are easy making it one of simplest platforms for web app development. Additionally, in internet you will come across many websites and tutorials to help you on how to use Yii framework. Yii also offers you the active record design pattern that totally alters the way CRUD applications are developed. 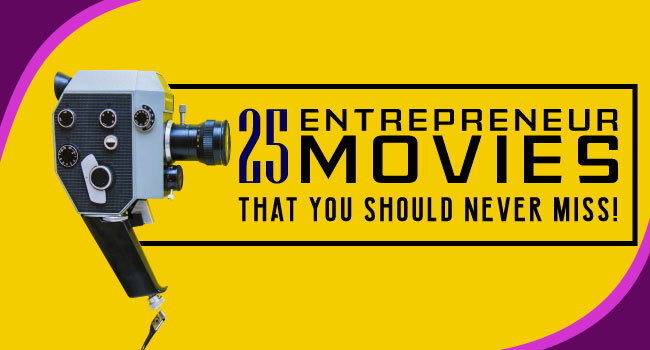 You will find it really helpful as it is very effectual and straightforward. You can reduce the testing time if you use Yii as it has a wide range of extensions. These extensions help you in decreasing your web application’s testing time. Compatibility is a strong suit of applications built using Yii framework. 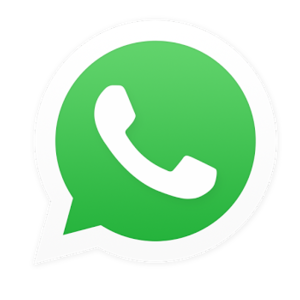 It surpasses other platforms in this regard by simply being friendly towards 3rd party codes. Thus, Yii is the best framework available to us for PHP web application development. Its dynamic tools and extensions have extended the PHP streak to altogether new peaks. The library scripts available for Yii are powerful, from which you can craft wonderful applications as per your requisites. 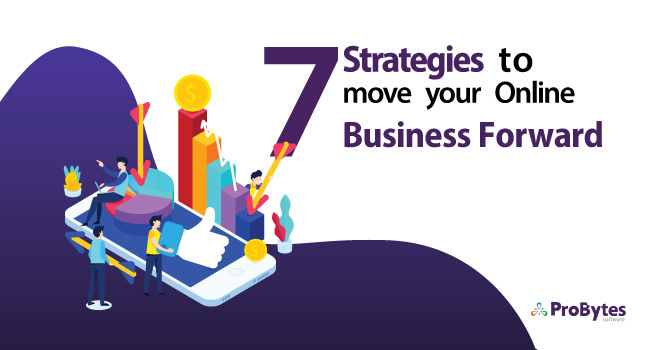 So, what’re you waiting for, opt Yii framework as it will help your business grow BIGGER and BETTER. 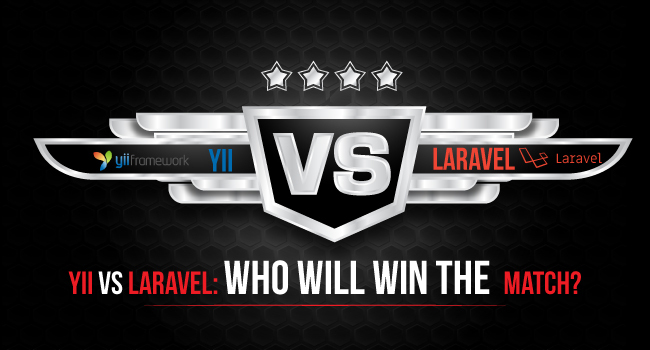 Yii vs Laravel: Who Will Win the Match? Why Hiring a Yii Development Company is Beneficial to You?